The City of Staunton Finance Department has completed a redesign of utility bills to be sent to the city’s water, sewer, refuse and stormwater customers. Gov. 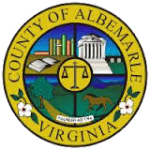 Timothy M. Kaine highlighted the adoption of enhanced stormwater regulations by the Virginia Soil and Water Conservation Board on Monday. The new regulations are expected to reduce the impact of polluted runoff from new developments into the waters of the Chesapeake Bay and other waterways in the Commonwealth. 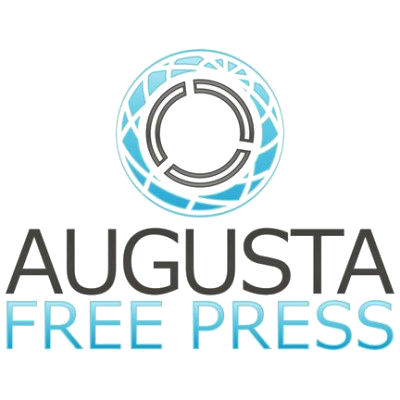 We’re not to presuppose that the Greater Augusta Chamber of Commerce wants anything else than a seat at the table to discuss the stormwater utility fees adopted by Staunton City Council in July to get the Queen City moving on its backlog of more than $15 million in otherwise-unfunded stormwater projects.